Want to go out and eat at a restaurant with amazing food, but don’t want to leave your dog home alone? Here’s a list of dog friendly restaurants in Houston! 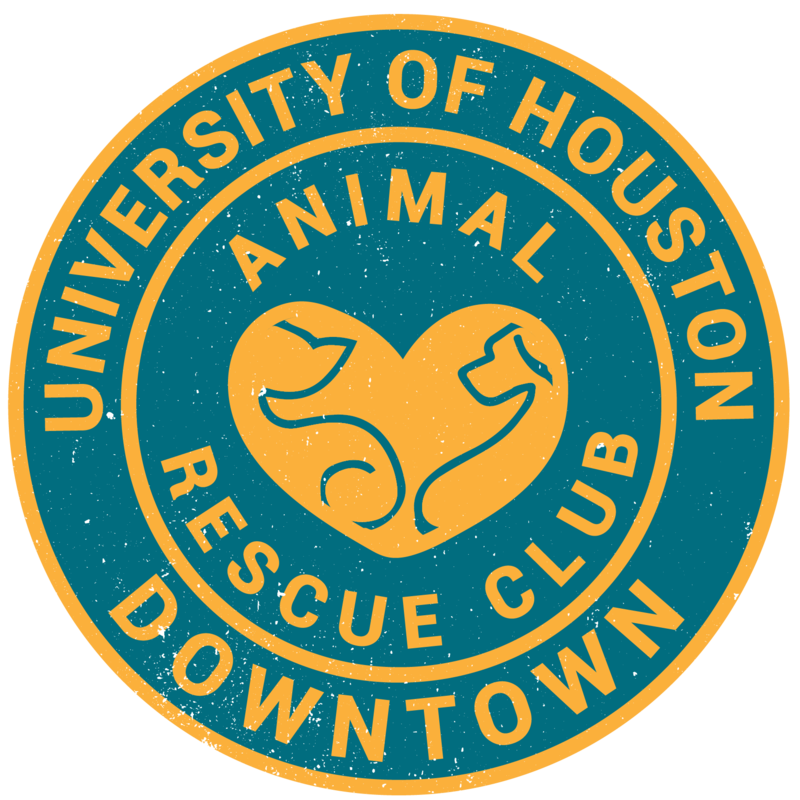 Volunteer for Houston Pets Alive!